With planning an international award ticket using American Airline miles you have tons of options and can maximize your miles with some creative trips. The downside of booking with a partner airline, is that unless it’s Alaska, you cannot book through American Airlines’ website. Instead you have to call and book the partner award with an AA agent. 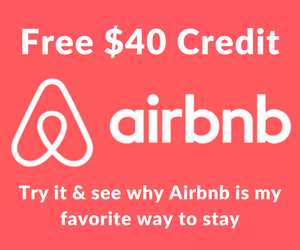 There is a $25 charge for booking over that phone that (almost always) can’t be waived, and to make a telephone reservation the number is (800) 433-7300. American Airlines extensive airline partnerships opens up opportunities to almost any international destination you can think of. 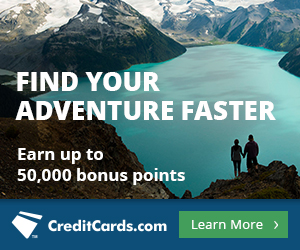 With American Airlines miles you can book an award flight to almost anywhere in the world! 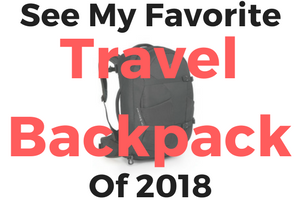 The trick is to know how to find the award availability, because as I mentioned above you won’t be able to locate them on the American Airlines website. 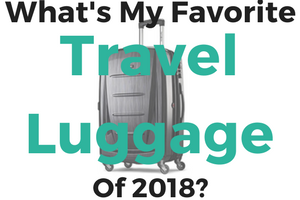 Once you find the flight schedules that you want, you need to write down all of the flight and segment information that would potentially make up your award trip. For example if you want to fly from Los Angeles to Istanbul, you need to write down each potential segment that shows up on your flight search, including any connection. Remember to also take down the flight numbers and carrier. This will make things much easier when you call into book over the phone with an AA agent. 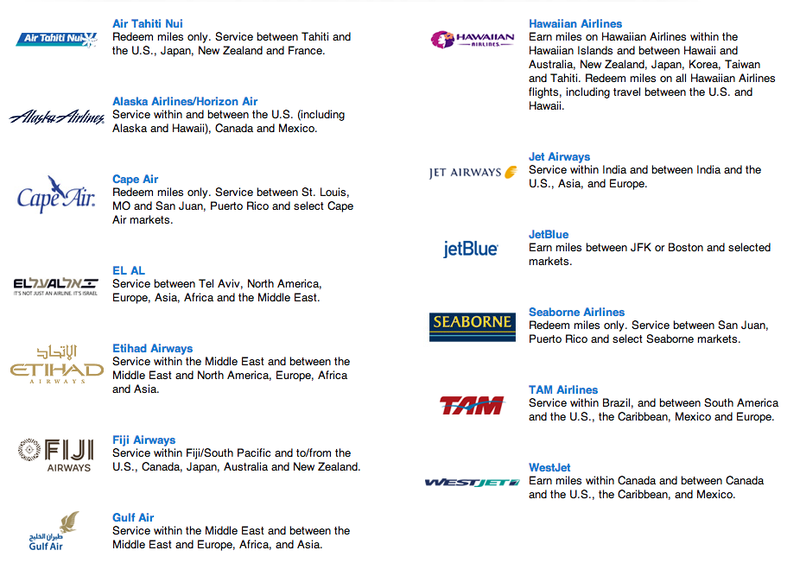 Even though you can’t search partner flights on American Airline’s website, there are a few ways that you can find partner award flight routing. 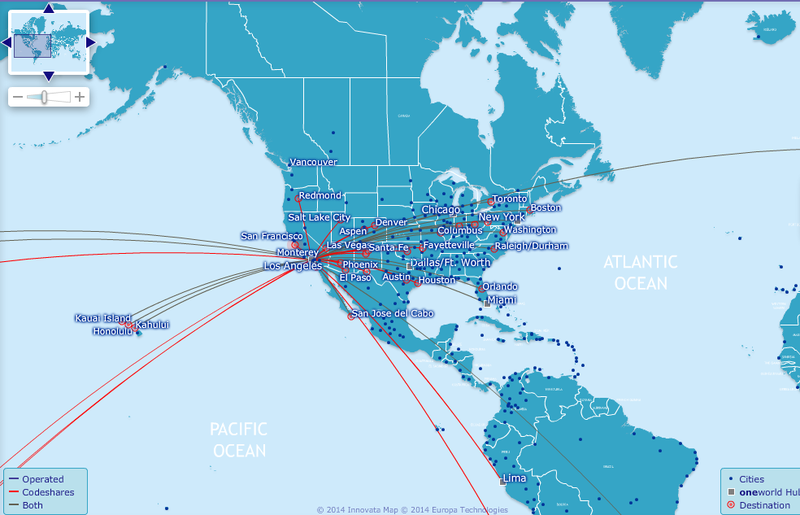 The oneworld Interactive Map is a great way to see where each partner airlines services. 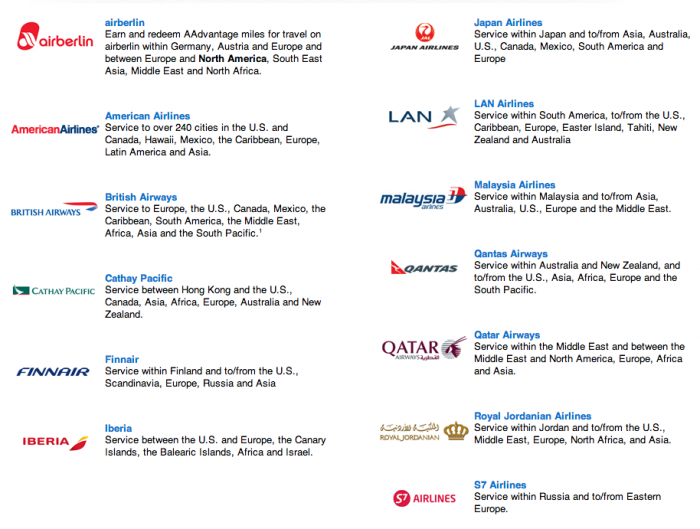 Once you access the map, you can select the oneworld airline partners you’d like to see the routes of. This way you can eliminate the airlines that don’t fly to the destination. It’s also very helpful to find where you can connect through a city with one airline and fly to your final destination on another. With the ITA Matrix Software, you can create searches from start to finish and modify the search by airline preference, number of segments and connection. The search results will give you all the details you would need to book the itinerary with an agent. Remember to write down all of the flight numbers and segments to provide the AA agent. With the ITA Matrix you cannot book a flight, you can only find current flight information including cost, but not the cost in points. For an in-depth explanation on how to use the ITA Matrix, read our past post here. You will have to be flexible when you are planning your award by segment because if there is no award availability based on one segment you’re going to have to find another. For example, if you flying to Istanbul from LAX and you are connecting through Paris on a certain date, but from Paris to Istanbul there is no availability. Rather than giving up, you should check different dates and other possible connections. 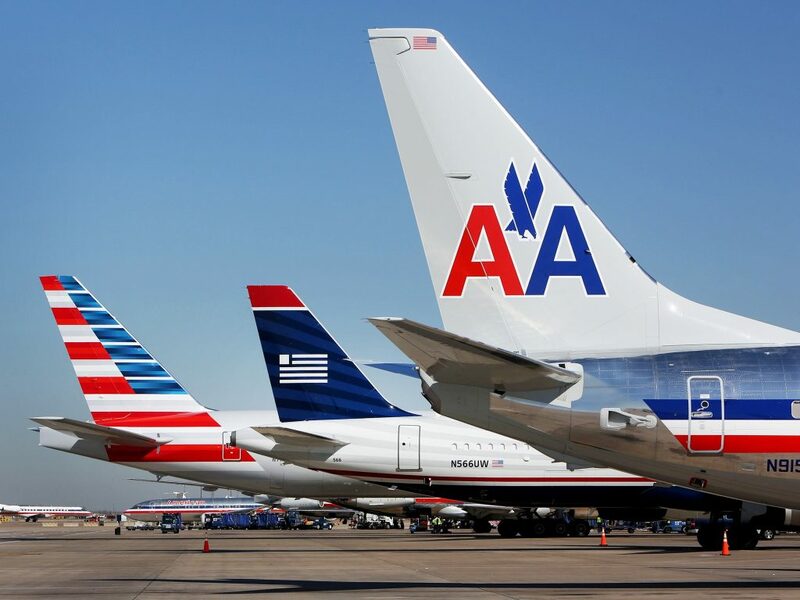 While searching for the perfect AA award for you, keep in mind that you have three award charts to guide you: The American Airlines Award Chart, The oneworld Explorer Chart and oneworld and Other Airlines Award Chart. If you want to maximize your points on an international trip, the best award chart would be the one world and Other Airlines Award Chart because of the MileSAAver Off-Peak option. MileSAAver are selected date ranges that are separated by region at massively discounted rates. Where a ticket to Argentina would cost 60k miles at the AAnytime rate, but would cost only 20k miles during MileSAAver Off-peak season. Unless you are planning to visit London, I don’t recommend connecting through London or flying with British Airways because you will be charged high fuel surcharges for doing so. Instead, look for segments that avoid flying through London which you can do through the ITA Matrix and the oneworld Map. Other airlines don’t charge high fuel surcharges. Another way to maximize your awards is by booking two one-way awards and having a stopover on each award. With American Airlines, you’re only allowed to have a stopover at a North American International Gateway city, meaning the first or last city you are flying from must be a North American Gateway City and the trip has to have an international destination. American Airlines and its partners fly to different regions and with service in mind, you can fly with airlines that you have wanted to experience like a first class award on British Airways. Of course you’ll also want to consider fuel surcharges when choosing the partner airline, since some airlines such as British Airways charge high fuel surcharges. Once you have decided on your trip itinerary and have all the flight info you got from ITA Matrix or the oneworld Interactive Map, you’re ready to call the AA agent to book your award. Remember, it’s always helpful to have a backup routing if the first one doesn’t come up with any award seat availability.